Priyanka is a senior staff writer at Fundera, specializing in business finance. Previously managing editor at Fit Small Business, she's also a licensed attorney who served as general counsel at a Y Combinator startup. Priyanka's work has been featured in Inc., CNBC, and other top-tier publications. When she isn't writing, Priyanka loves to explore NYC with her husband and daughter. In a 5-4 decision on Thursday, the US Supreme Court held in South Dakota vs. Wayfair, Inc. that states have the right to collect sales tax from online sellers—even when the seller has no physical presence or employees in the state. Sales tax isn’t often a topic buzzed about, but it’s easy to understand why this is a big deal for business owners. Because whether you’re an online seller or have a brick-and-mortar business, the Supreme Court sales tax decision will affect you. Until Wayfair, online retailers only had to collect sales tax in states where they had a physical presence, such as a storage facility, employees, or office space. This loophole has allowed online sellers to offer consumers lower prices and grab an increasingly large share of the retail pie. Ecommerce sales totaled $457 billion in 2017, and experts expect that number to keep growing. The Supreme Court’s sales tax decision comes in the wake of calls from many lawmakers and politicians, including President Donald Trump, to toughen restrictions on etailers like Amazon. But the decision could have a disproportionately negative impact on small businesses that sell online. These businesses often attract customers from around the country by charging lower prices than brick-and-mortar shops. The full impact of this decision isn’t clear yet, but the Court’s ruling has the ecommerce community on edge. Here’s what to expect over the coming weeks and months. Plus, hear from both online sellers and brick-and-mortar business owners about how they’re preparing in light of the Court’s decision. Currently, 45 US states collect sales tax, and 38 states collect local sales tax. Collecting sales tax is a three-step process. 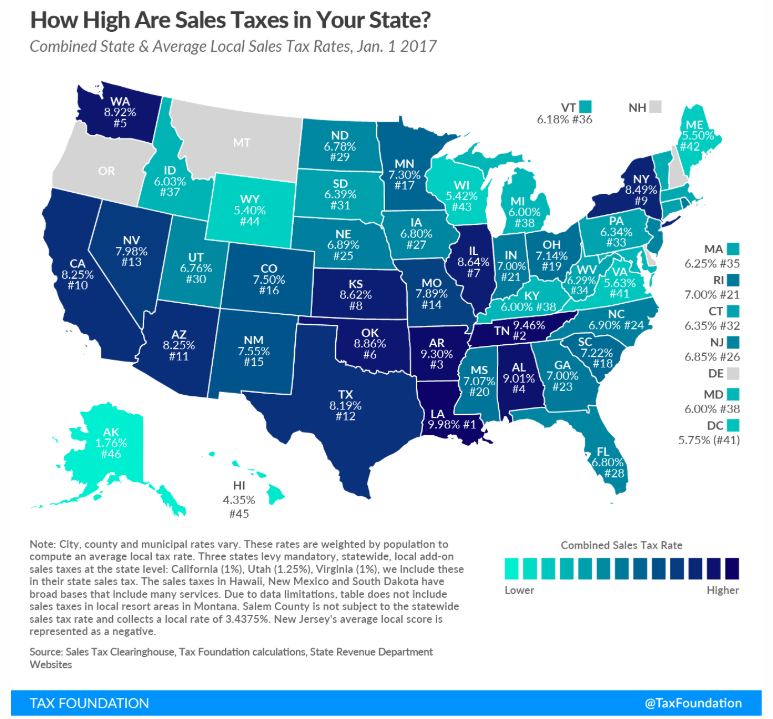 First, states and localities set the sales tax rate, which varies anywhere from 3% to 9% throughout the country. Then, businesses pass on the tax to consumers in the price of their goods and services. Finally, businesses collect the sales tax and submit the money to the state or local tax authority. Until yesterday’s Wayfair decision, online businesses were exempt from state and local tax laws unless they had physical property or employees in a state. 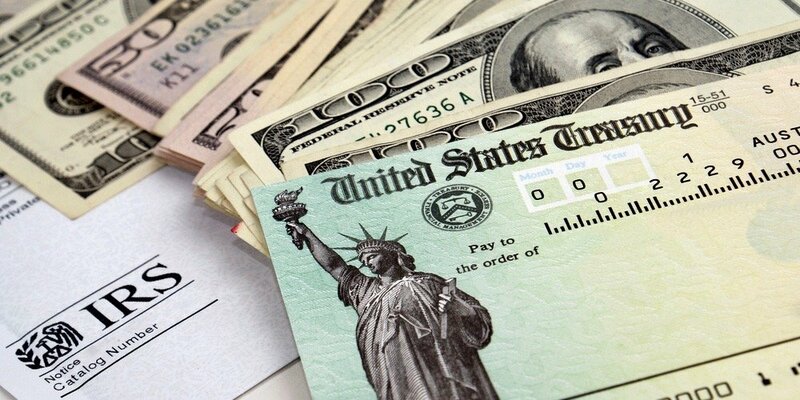 The Supreme Court’s decision will bring between $8 and $33 billion of additional revenue into state coffers every year. South Dakota’s sales tax law was the driving force behind the Wayfair decision. The state tried to collect sales tax from Wayfair.com, Overstock.com, and Newegg.com, all of which are large online retailers with billions of dollars in revenue. None of these websites owns commercial property or has employees in South Dakota. But South Dakota collects sales tax from any business that annually delivers more than $100,000 of goods and services into the state or that engages in two hundred or more sales transactions for the delivery of goods and services into the state. The Court held that South Dakota’s law is constitutional. In giving their stamp of approval, the Court has paved the way for other states to either activate older laws that require online sellers to collect sales tax, or to draft new legislation. Should You Worry About Losing Customers if You Sell Online? Many lawmakers praised the Court’s decision for closing the sales tax loophole and making Amazon and other large ecommerce stores “play fair” with brick and mortar businesses. But small online sellers could end up as the unintended victims of the Wayfair decision. Yes, Amazon sales comprise a huge percentage of ecommerce sales—44% last year, to be exact. But Amazon already charges sales tax on orders that the company fulfills directly. Plus, Amazon’s value comes from fast shipping speeds and the convenience, as much as from low prices. The remaining 56% of ecommerce sales come from small businesses and individual merchants on Amazon, eBay, Etsy, Shopify, Etsy alternatives, and other similar platforms. Now, these sellers worry that they’ll have to charge higher prices to customers to account for sales tax. Platforms like eBay, Etsy, and Shopify will be responsible for the administrative burden of collecting the sales tax and distributing the money to the states. But that doesn’t mean sellers (and consumers) won’t feel the impact. My eCommerce store runs on Shopify, which technologically supports collecting sales tax in all states. However, to pay sales tax, my business would still need to apply for registration in every state. South Dakota’s law requires online stores to charge 4.5% sales tax if they have more than $100,000 in annual sales or more than 200 transactions in that state. [Given my profit margins,] it would not even make sense for me to sell in South Dakota with these numbers. In fact, if every state enacted minimums as low as South Dakota is proposing, I would think that eCommerce owners will be forced evaluate in which states to sell in and which to ignore. Outside of ecommerce platforms like Shopify, sellers who transact through their own independent websites face even greater administrative and compliance costs of tracking the sales tax laws in 45 states. I do think the ruling will impact my cost of doing business. It is unclear by how much at this time, as it only impacts South Dakota. However, at this time, we are not taking any orders from South Dakota. We earn tens of thousands of dollars from the state each year, but there’s enough fluctuation that it’s impossible to predict whether or not we’ll hit $100,000 in a given year. 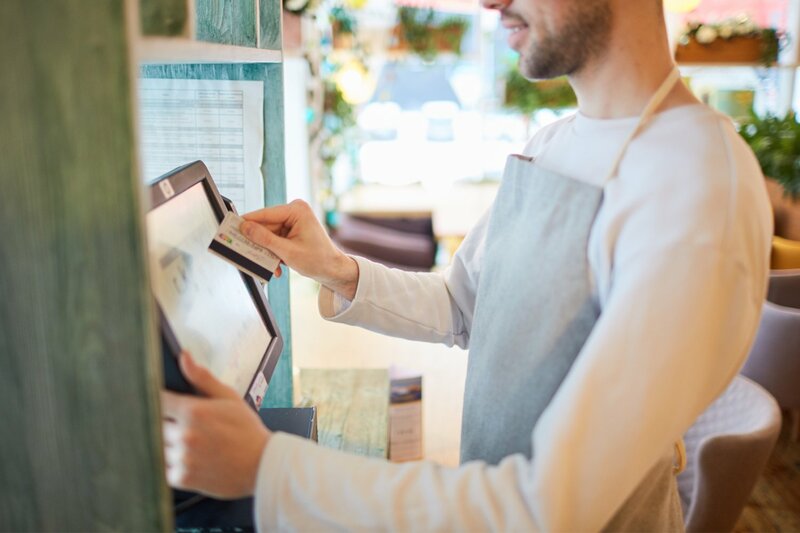 Ultimately, this law will impact small businesses the greatest, especially if other states follow suit. With about 12,000 tax jurisdictions in the country, it will be nearly impossible to keep up with the tax rules and regulations for each jurisdiction. Although ecommerce businesses have disrupted traditional retail in a big way, etailers tend to much slimmer profit margins (because they charge lower prices). With already-low profit margins, etailers could struggle even more if they have to assess sales tax and lose customers as a result. 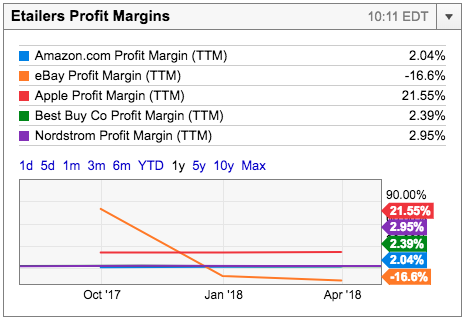 Even large ecommerce companies have low profit margins. Businesses like Gendelman’s and Babenchuk might have to raise prices to account for sales taxes and tracking which states they are delivering goods and services in. But their loss is a gain for brick and mortar businesses. Online sellers might be the victims of Thursday’s decision by the Court, but brick and mortar businesses are celebrating. Ecommerce sales accounted for just 13% of total retail sales in 2017, but that number is growing rapidly and eating into the profits of retail businesses. For owners of brick-and-mortar shops, the Supreme Court sales tax decision is welcome news. As a brick and mortar shop, this will finally let us compete on a fair playing field. It’s always been hard for us to price match tax free because for the other guy, it cost them nothing. For me, selling goods tax-free is an extra discount that we don’t have built into our business model since we still have to pay the tax. I understand people feel it’s not fair and it’s too hard to collect … but you can’t have your cake and eat it too. In the wake of Wayfair, brick-and-mortar shops and online retailers might converge on price. In that sense, there is a more level playing field. However, online retailers still retain the advantages of speed and convenience, both of which impact consumers’ buying decisions. Plus, many brick-and-mortar shops already have or are planning an online component. Labeling a business as either an etailer or a brick-and-mortar store is getting more difficult. Most stores now combine both—even Amazon has bought in, building their own physical presences. So, even if the Supreme Court sales tax decision is good news for your business today, the decision might be bad news for your business in the future. 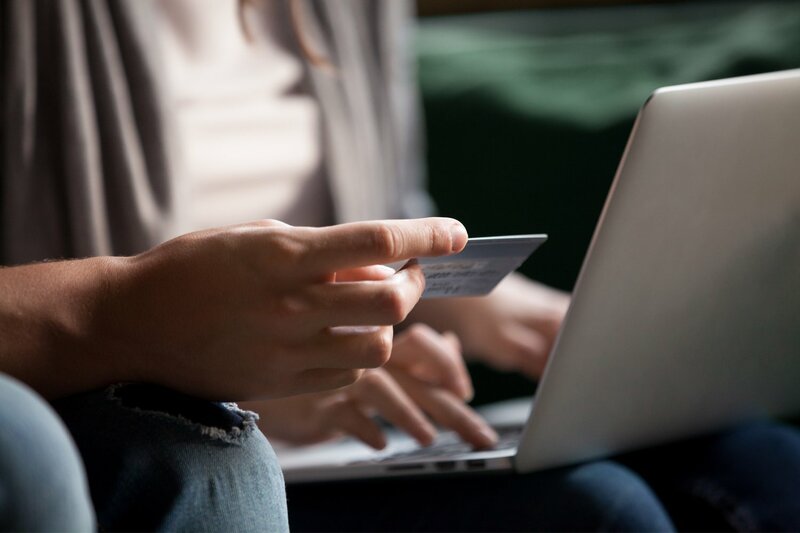 Since online sales involve interstate transactions, Congress has the authority to exempt online sellers who fall below a specific revenue or transaction cap. And if federal lawmakers don’t act fast enough, individual states can revise sales tax laws to exempt small online sellers. If you sell to consumers in South Dakota, you’ll need to start collecting sales tax soon if you fall under the law’s $100,000 revenue or two hundred transaction threshold. But the South Dakota Department of Revenue will likely take several months to start enforcing the law. For other states, you can keep operating as usual. Most states will either wait for Congress to act before passing new sales tax laws or enforcing existing sales tax laws. In addition, the Supreme Court ruling only held the South Dakota law to be constitutional. Constitutional issues with other state laws might additional face litigation. The other thing to remember: software is your best friend when collecting sales taxes. Amazon has an automated sales tax calculation service for sellers. Etsy has something similar for goods shipped to certain states. And even accounting software like QuickBooks will integrate with your ecommerce store and automatically calculate sales tax in every state where you make revenue. In the coming weeks and months, look out for ecommerce marketplaces and software companies to develop better sales tax calculators, too. The Supreme Court’s decision in South Dakota vs. Wayfair is causing concern for online small business sellers, but a lot remains unknown. 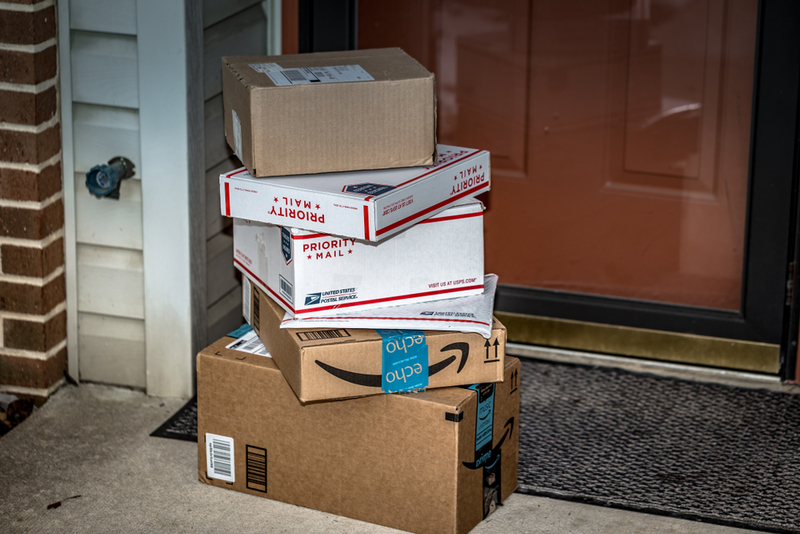 States have authority to collect sales tax from online sellers who deliver goods into the state, even if they have no other physical connection with the state. The law could force online sellers to increase their prices, and could create administrative burdens on small ecommerce stores. Congress can act to exempt small online sellers from the law, and states can carve out their own protections. Sales platforms, like Amazon and Etsy, have products for automatically calculating sales taxes and will likely roll out enhancements in the coming weeks and months. Accounting software tools like Quickbooks also have sales tax calculators. Although the Court’s decision was pretty far reaching, there’s a lot that remains to be seen. No matter what kind of business you have, the next several weeks and months will resolve a lot of unanswered questions.